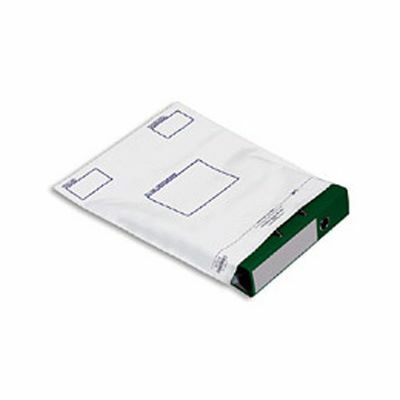 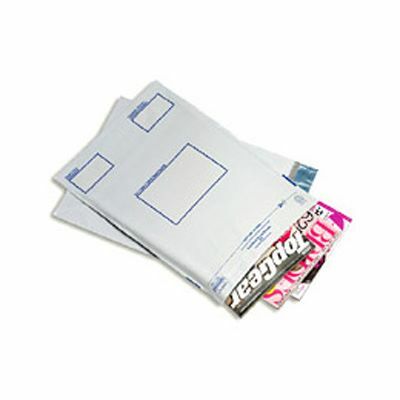 These clear and opaque Postsafe envelopes are extra strong, 75 micron polythene mailers which provide significant extra security when mailing heavier items. 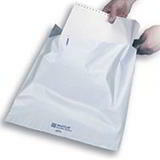 They are weatherproof, burstproof, tear and puncture resistant and feature a secure peel and seal closure to save time when closing. 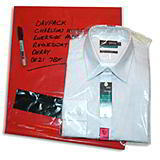 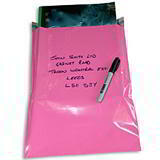 Easily wrapped around the contents to save space and ensure you do not go over the intended Royal Mail price band. 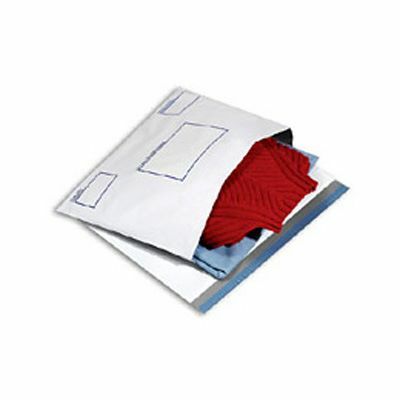 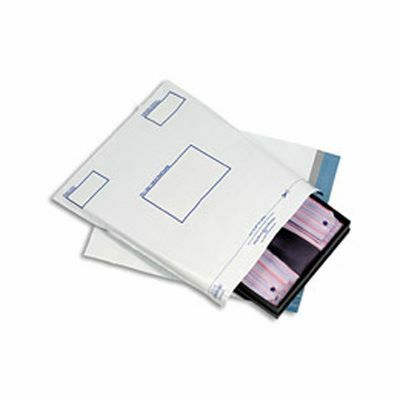 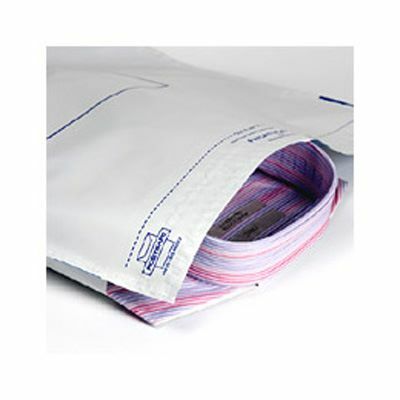 The lightweight design of these Postsafe envelopes also helps save on postage costs, while the easy to write on surface accepts handwriting, stamps, labels and franking. 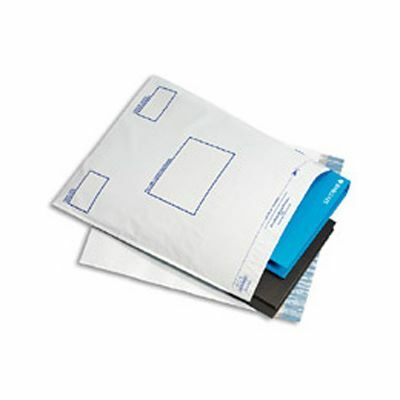 Made from 100% polythene, our range of Postsafe envelopes are environmentally friendly, 100% recyclable and perfect for catalogues, files, printouts, textiles and lever arch files.